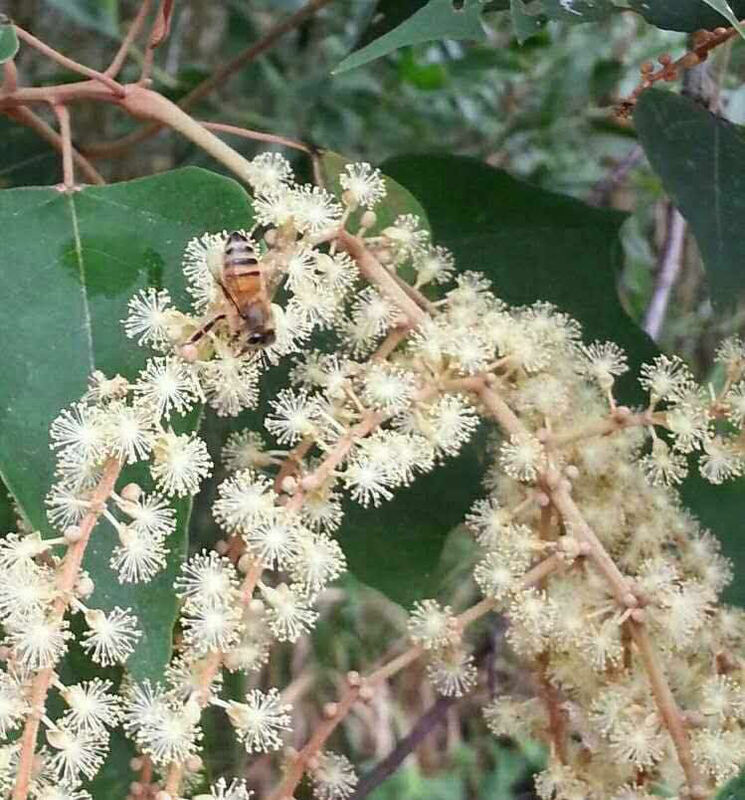 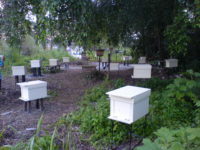 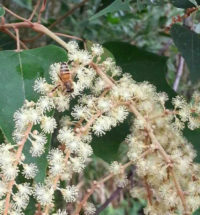 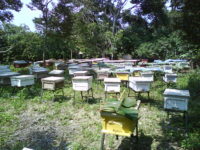 Stingless Bee Enterprise is established since years of 2010, with over 19 years of experience in supplying natural honey. 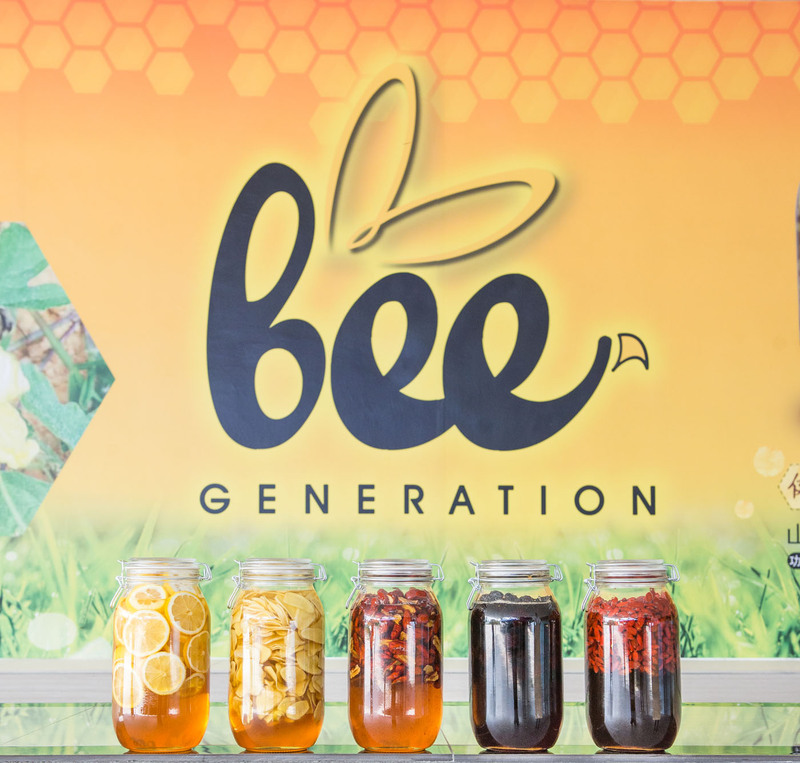 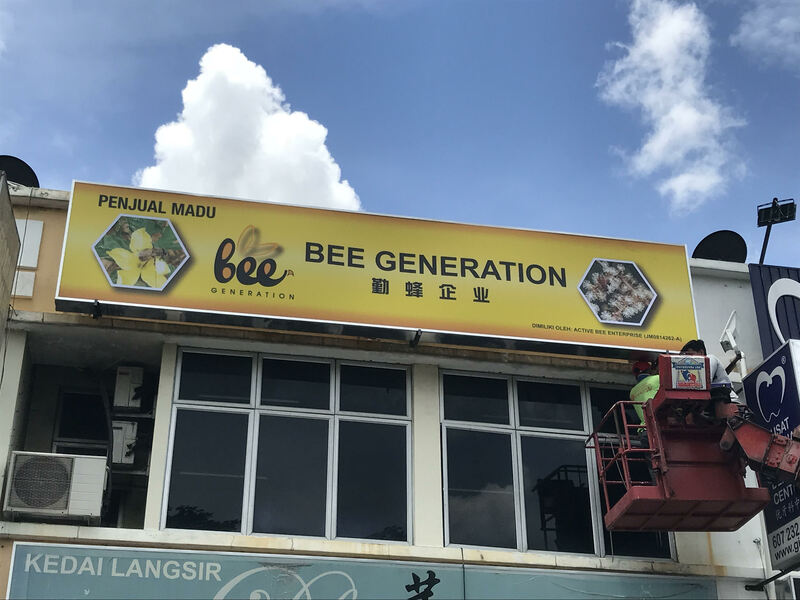 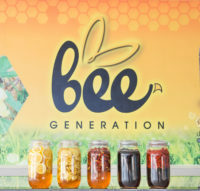 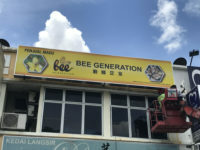 “Bee Generation” is a brand that founded by Stingless Bee Enterprise with the aimed to provide top quality of natural honey. 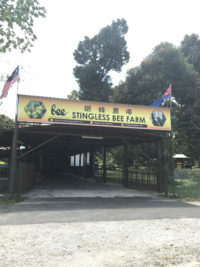 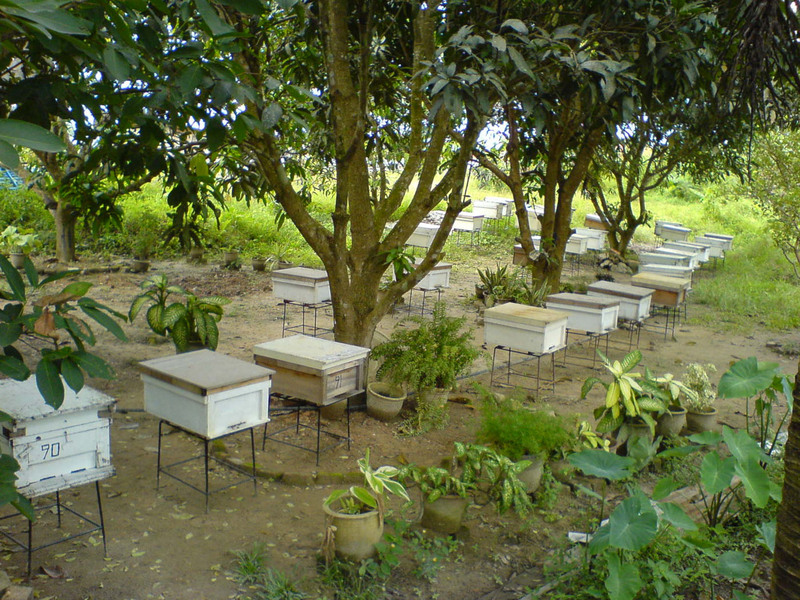 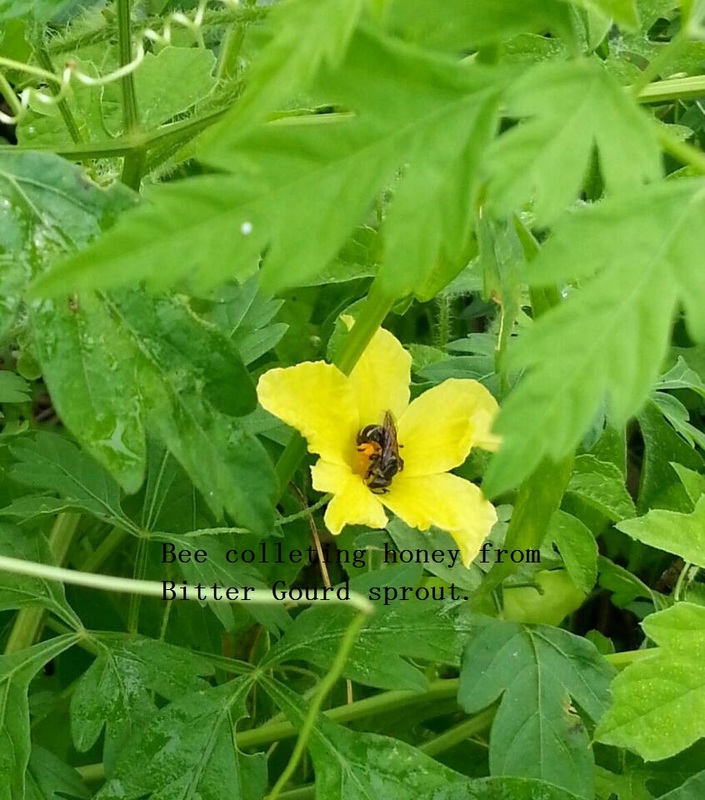 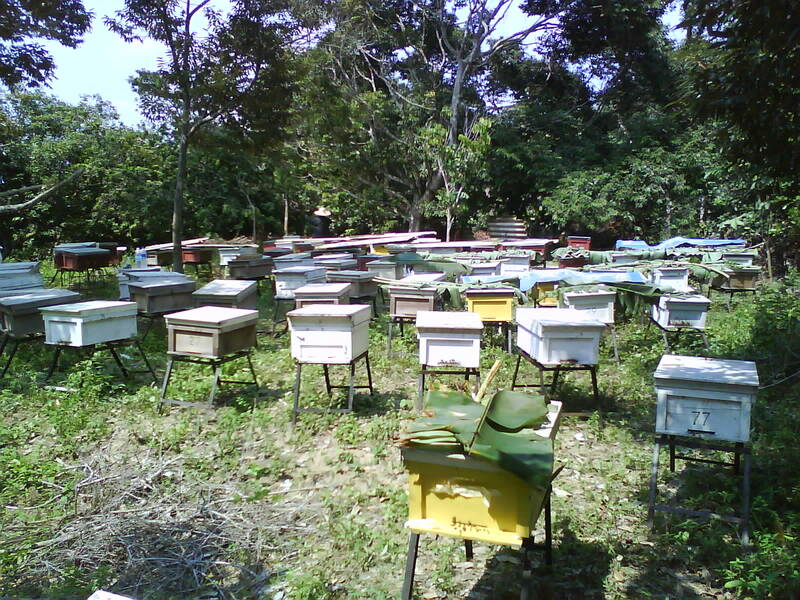 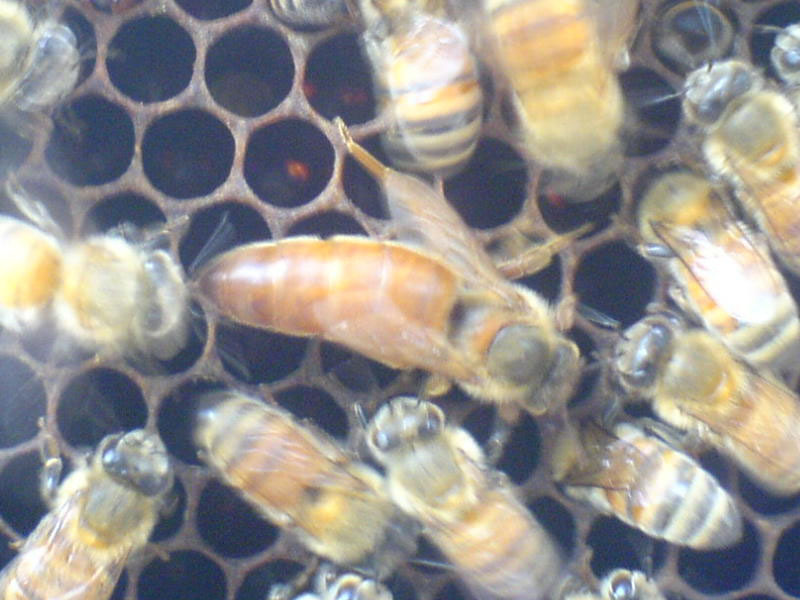 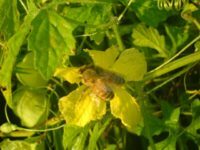 At Stingless Bee Enterprise, we have our own bee farm at Pahang, Malaysia and there are three types of bee that cultivate by us which are the silver bee, Italian bee & Malaysia wild bee. 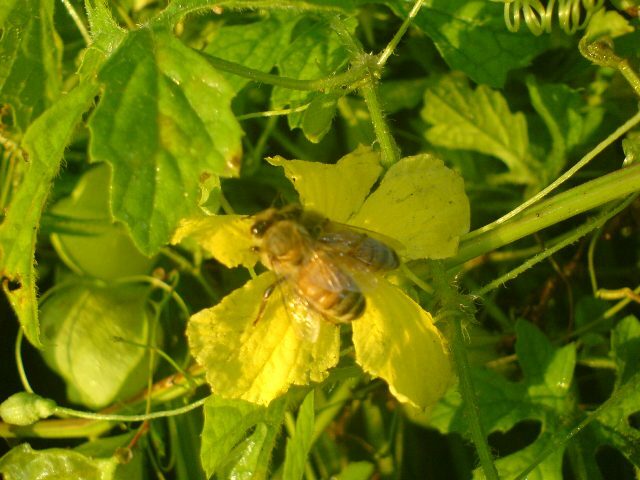 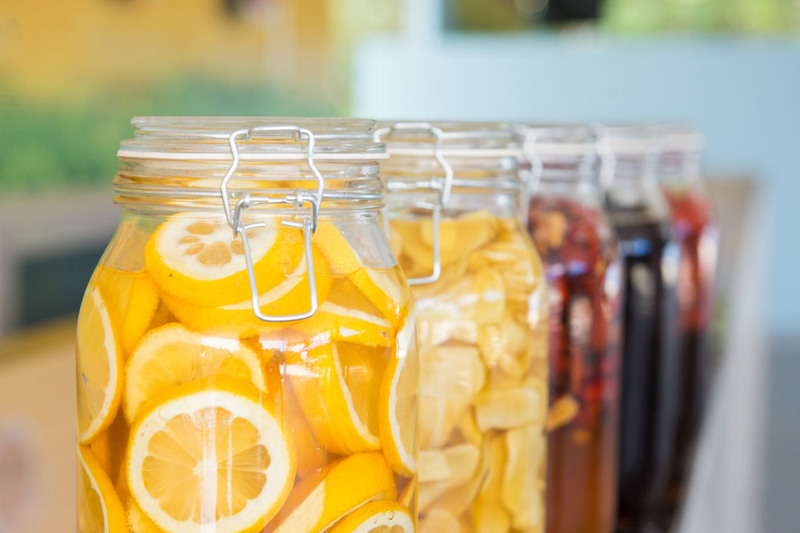 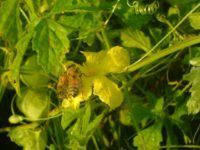 Besides, our honey is 100% pure natural and hygiene because it didn’t mix with water or raindrops and also no added any food additive such as the antibiotic. 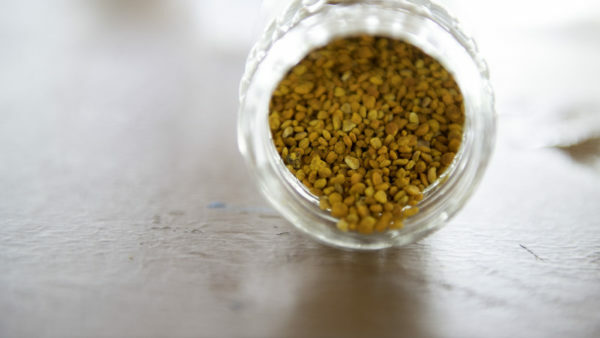 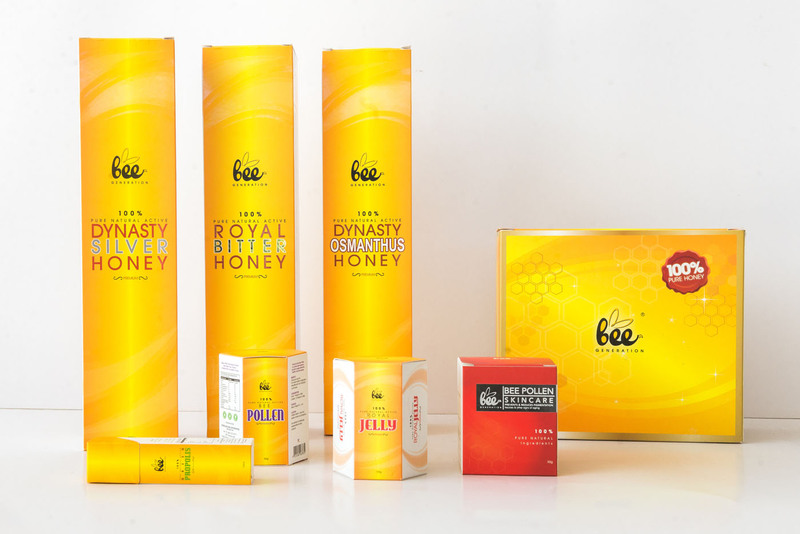 The products of Bee Generation separated into three categories which are honey, supplement and also skincare product. Last but not least, Stingless Bee Enterprise is committed to being a key supplier of honey in Malaysia. 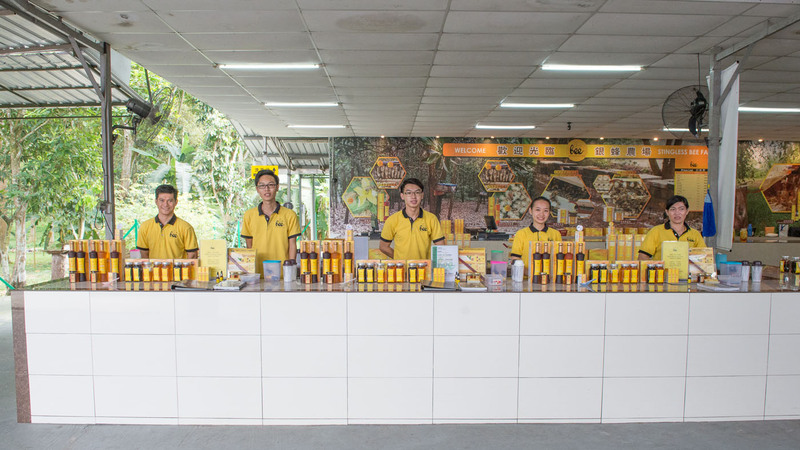 We take our commitments to our valued customers because we know that our continued success depends on customers satisfaction levels.